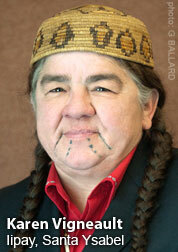 AMERICAN INDIAN ADOPTEES: Is Adoption ALL I Ever Think About? SO - Is adoption all I ever think about? Nope, but the overall topic and history of adoption is imbalanced and I do think about that often. 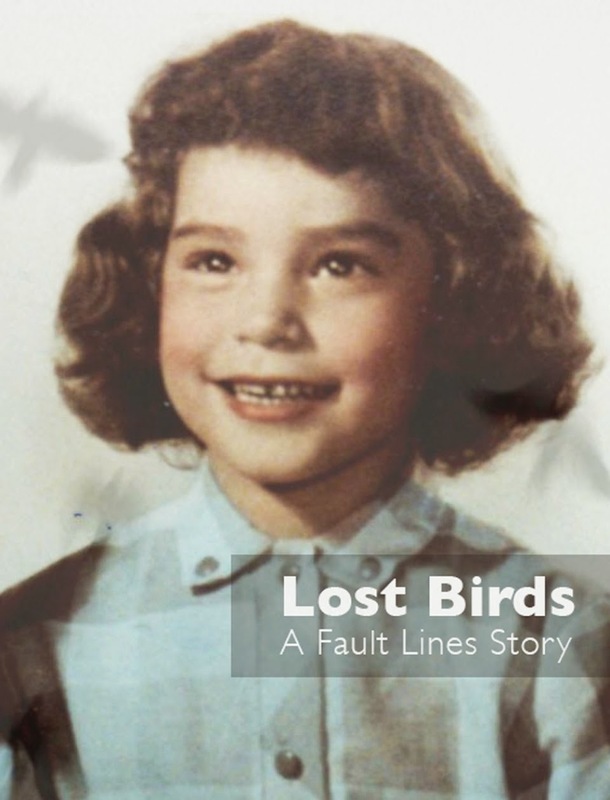 I started this American Indian Adoptees blog in 2009 to express how my being adopted affected me and how I found (some pretty horrific) adoption history affecting Native Americans when I was writing my memoir One Small Sacrifice. 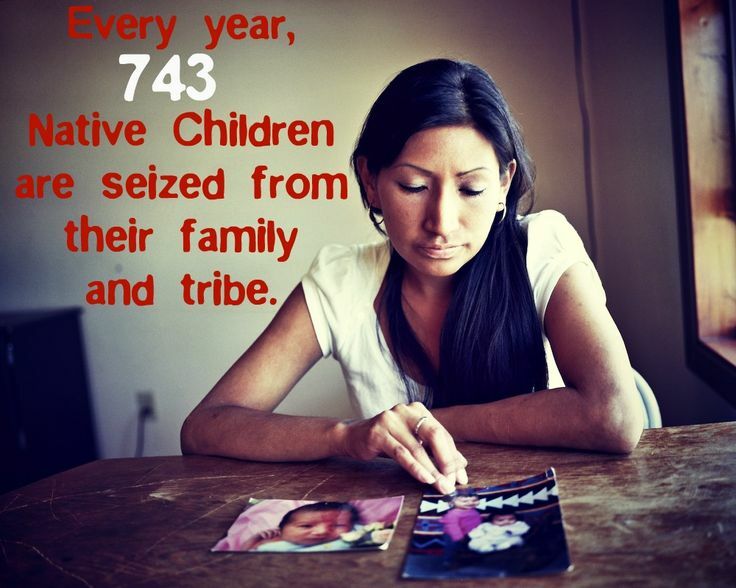 I never expected to uncover what I did about the genocidal Indian Adoption Project(s) and Programs. To maintain some balance, I've asked other adoptees like Leland and Johnathan to post their views in guest blogs. 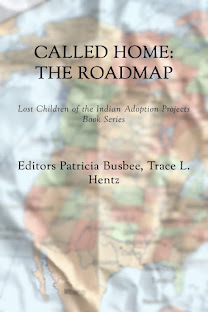 If I find new Lost Children/adult adoptees, I'll publish their interviews and/or news. 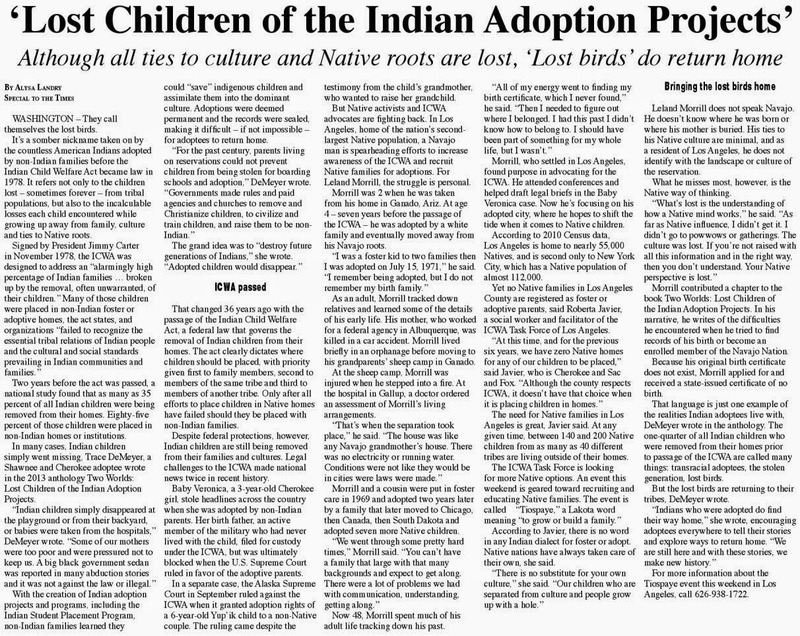 It's a fact adoptees are still struggling, and too many are still hoping to have a reunion with their tribe and birthparents. Adoptees have not been respected enough, in my view. You can see this with numerous archaic adoption laws in the USA, no access or limited access to our records and a billion dollar adoption industry who prefers to hide their secrets and preserve their myths. It's also fact that being adopted lasts your entire life. There is no escape. There are complications and twists every turn. I tell my own evolving story on this blog. To heal this experience, you educate yourself. Finding out you are not alone does help. Reading about adoption history helps, too, and can make you stronger. Use the google search bar to find topics already posted on this blog. 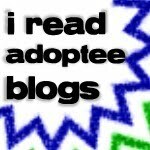 I often read other blogs by adoptees. (See my list of favorite blogs in the left column). Until all adoption records are opened everywhere and unconditionally, I am not stopping! I will blog, write, do more research and post news.